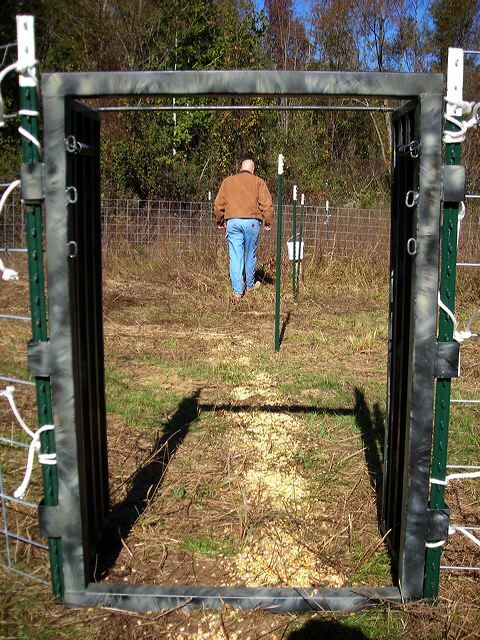 You Need a Year-Round Solution. 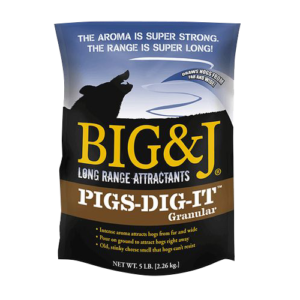 Available in 2 Great Models! 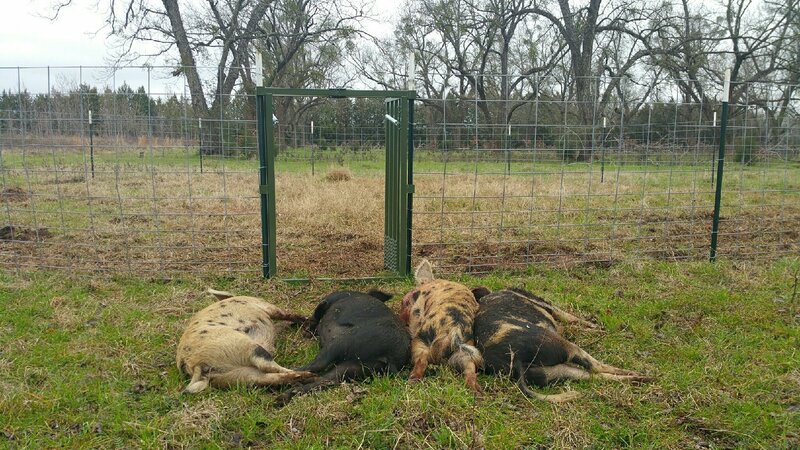 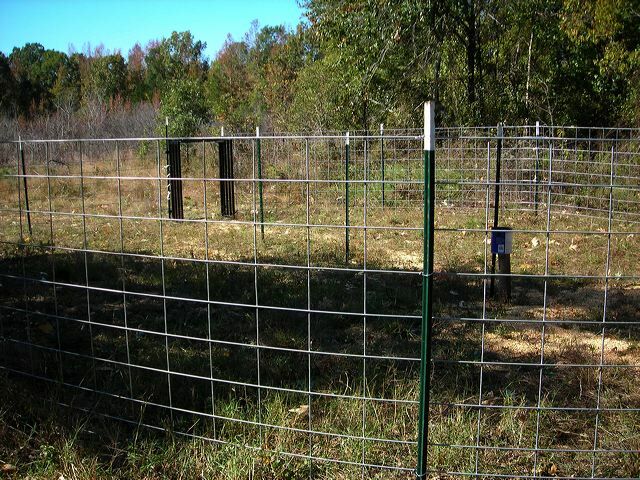 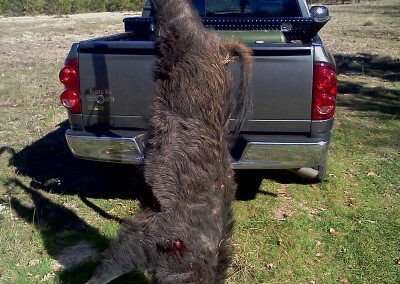 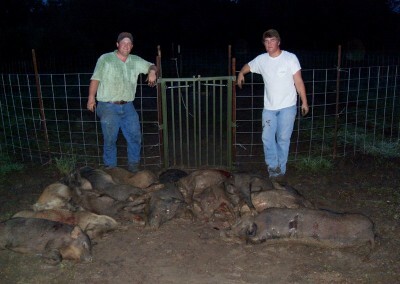 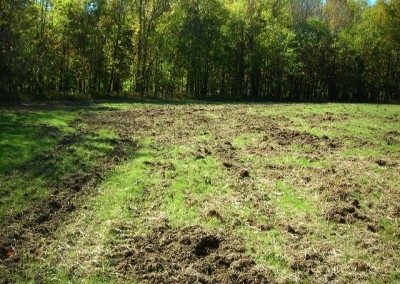 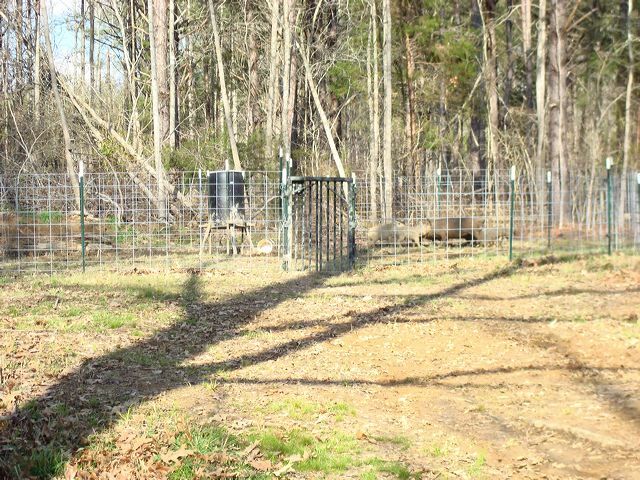 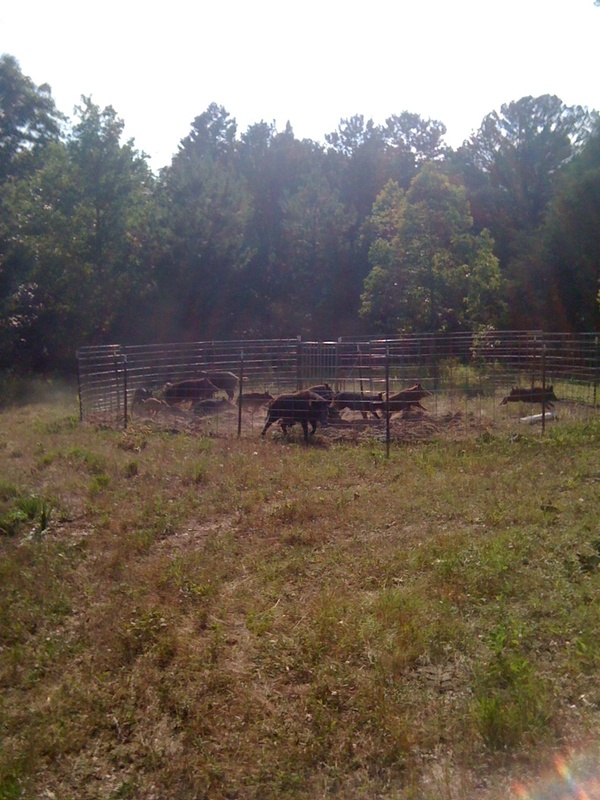 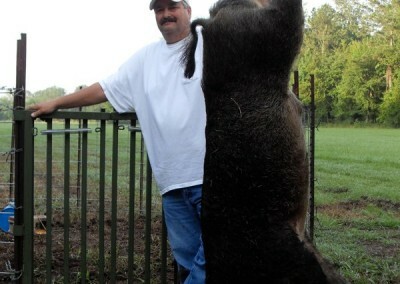 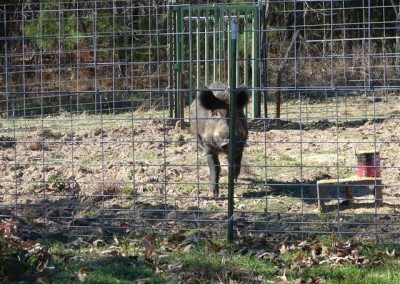 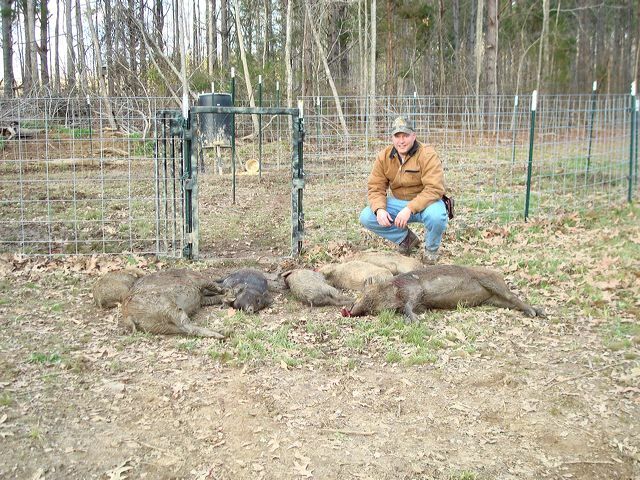 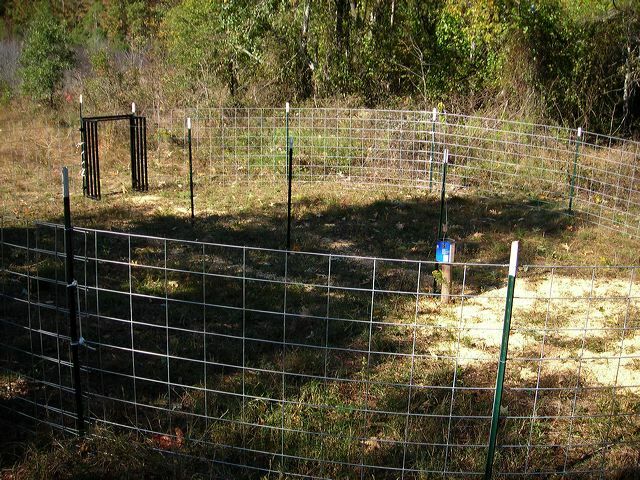 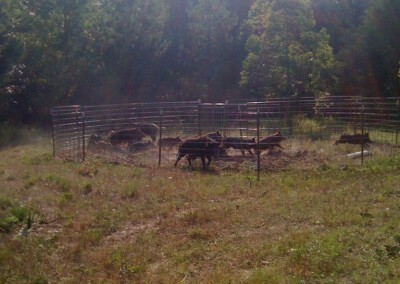 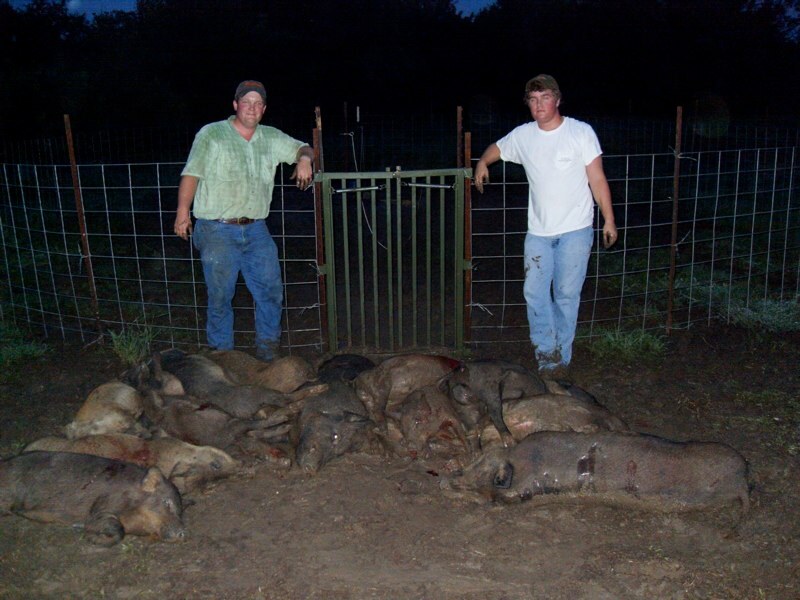 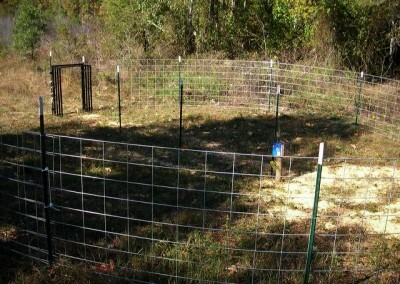 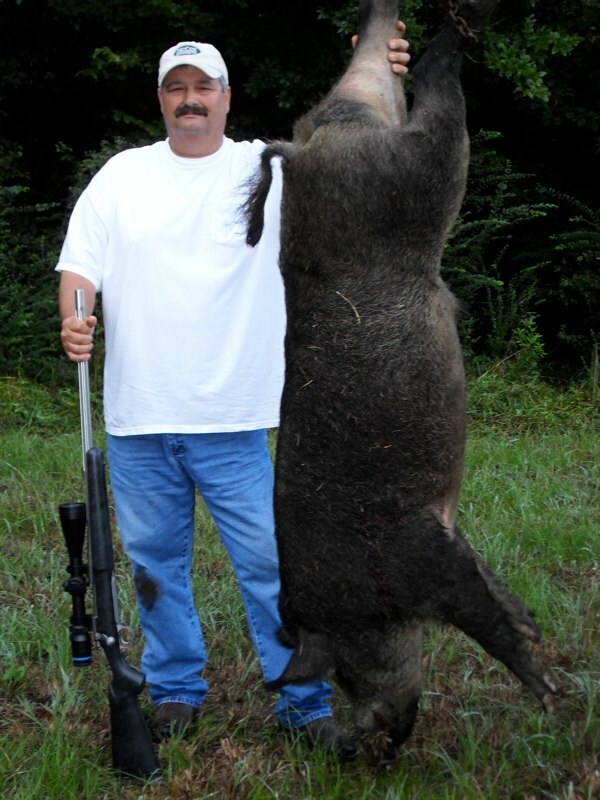 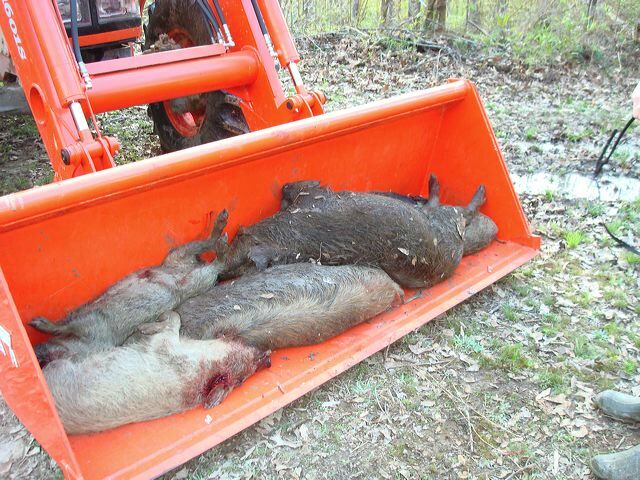 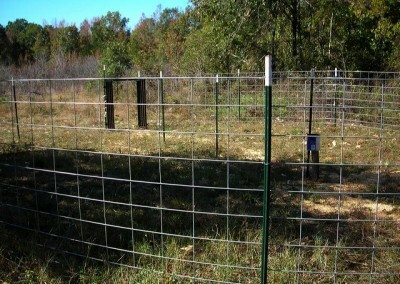 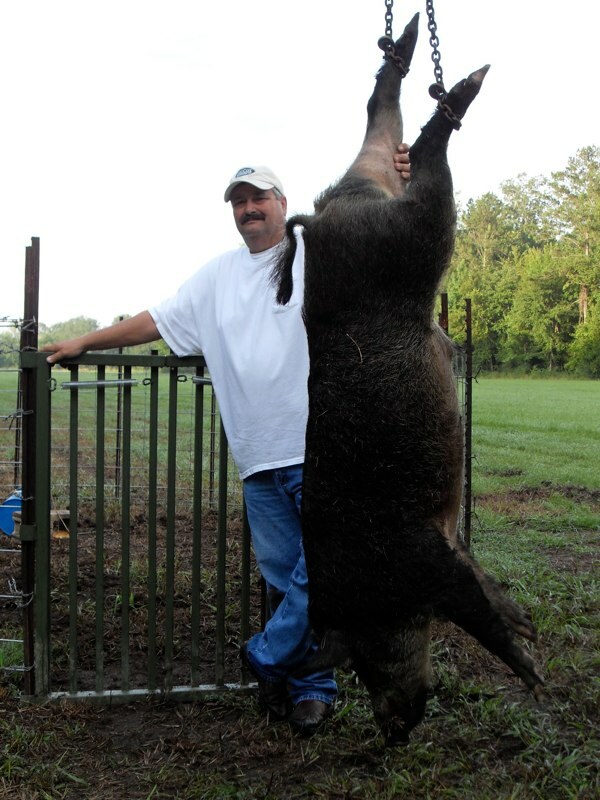 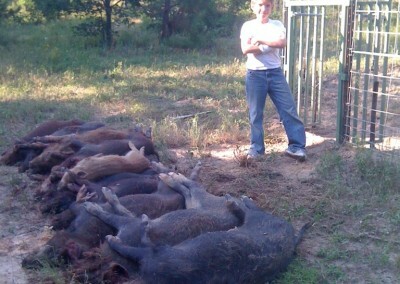 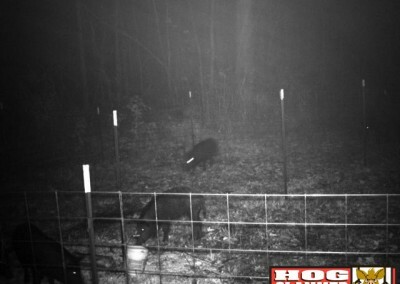 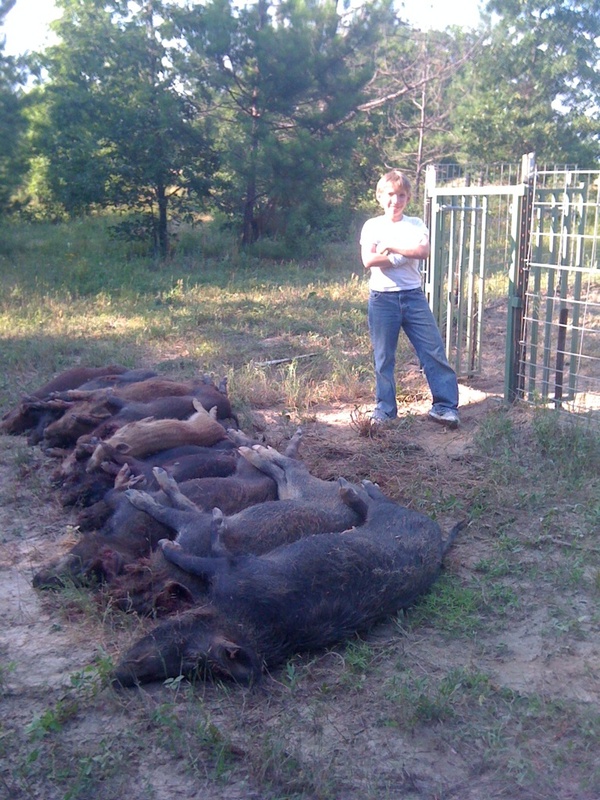 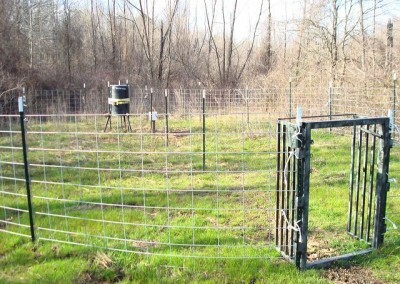 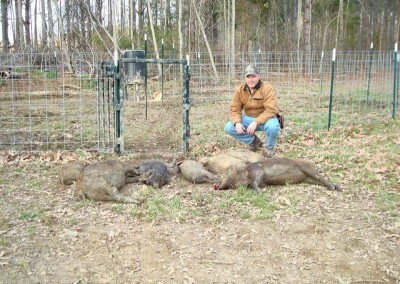 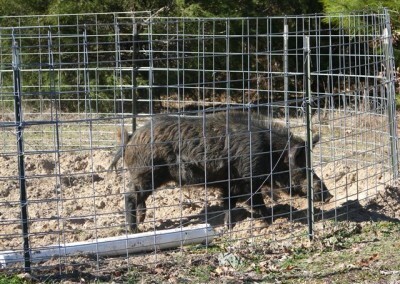 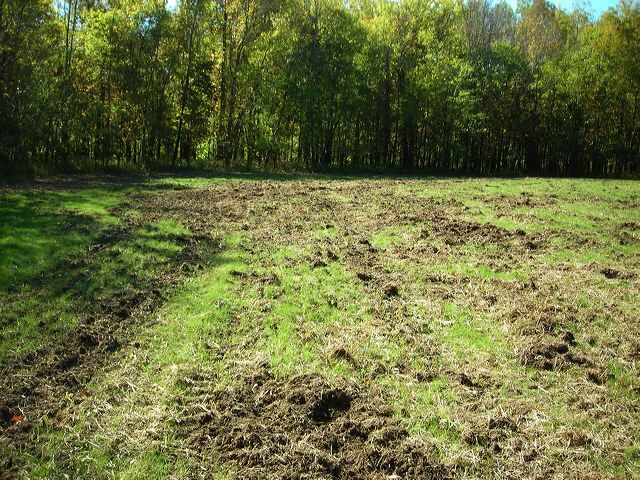 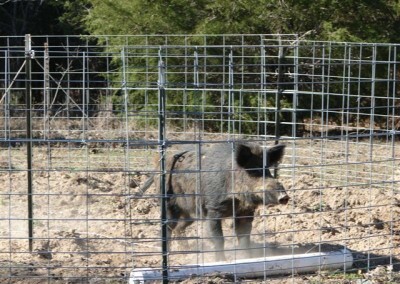 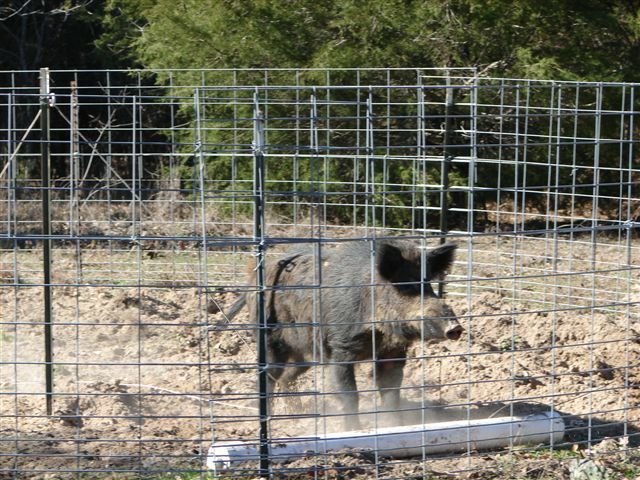 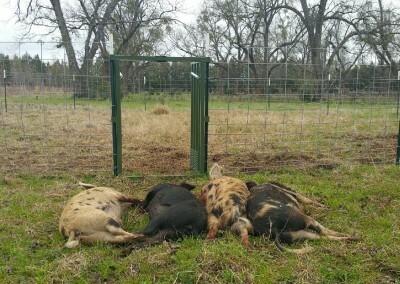 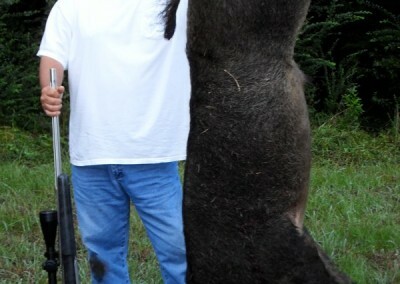 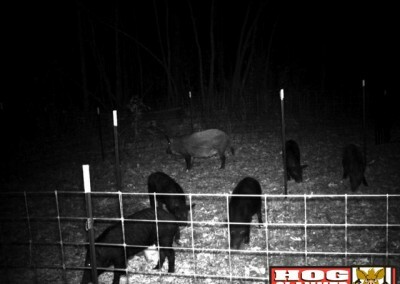 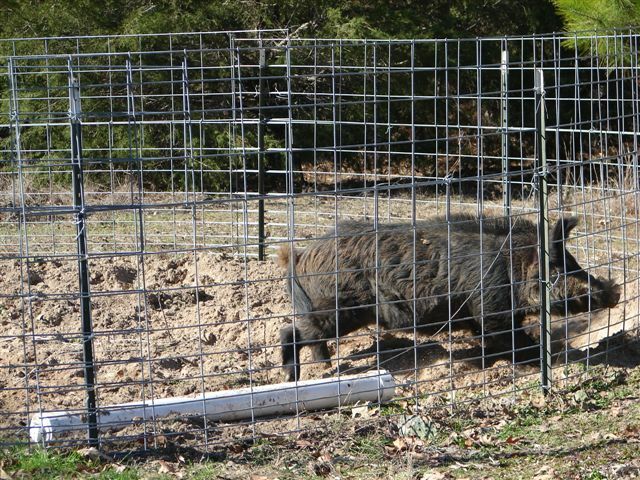 The BEST Way to Control Your Wild Hog Population. 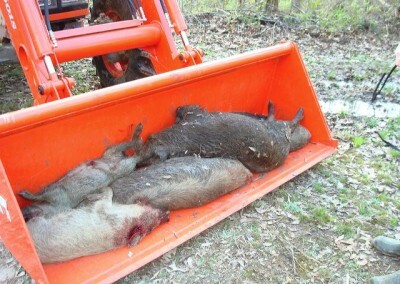 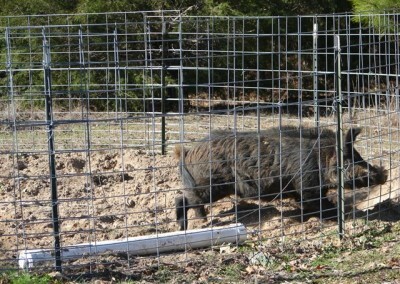 The Original Year-Round Solution to your Wild Hog Problem. 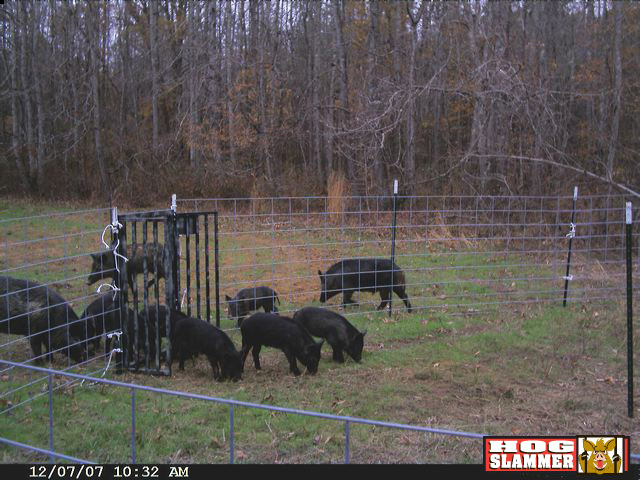 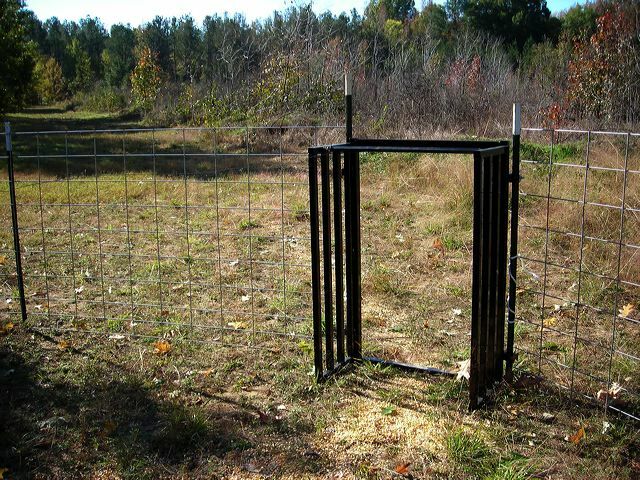 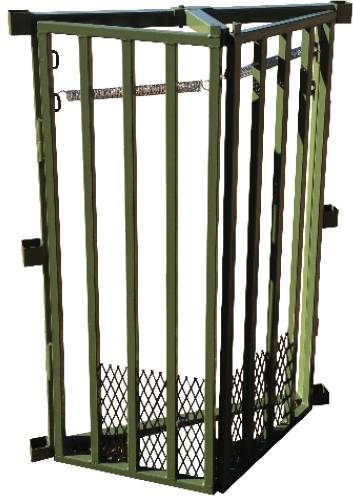 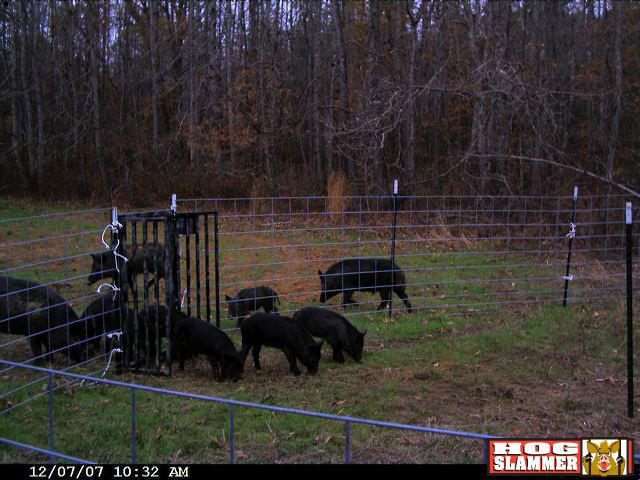 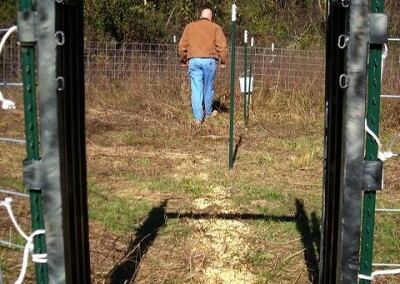 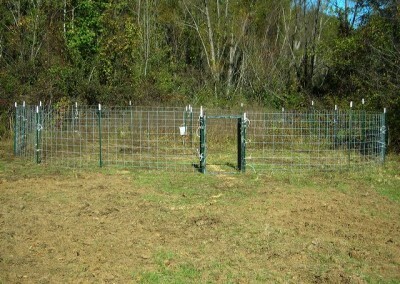 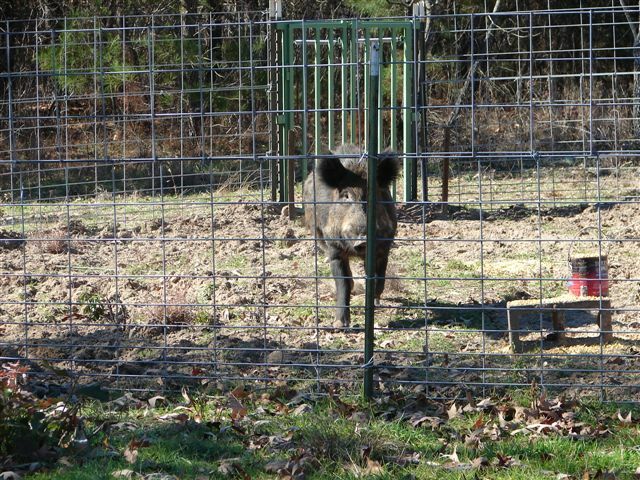 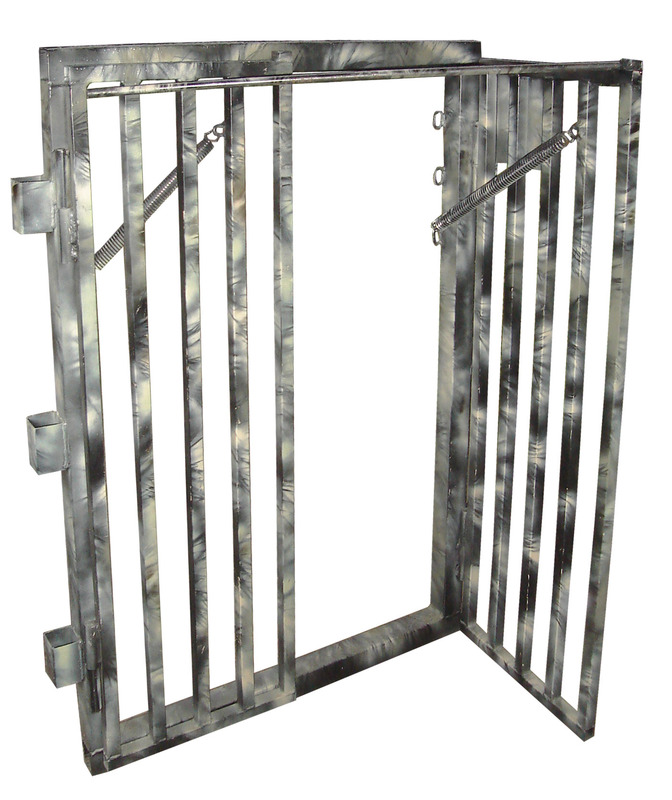 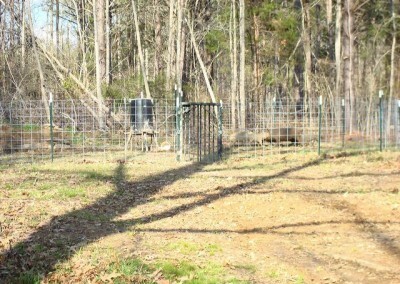 The new Hog Slammer “V” Gate takes our popular and proven Hog Slammer design and gives the gates a slight “V” shape. 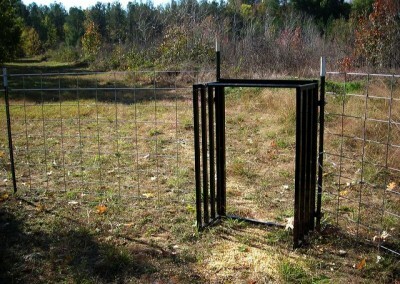 Please obey all State and Federal Game Laws when using either the Original Hog Slammer or the Hog Slammer “V” Gate. 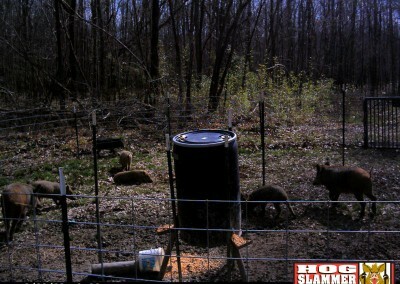 Also, use caution setting either the Original Hog Slammer or the Hog Slammer “V” Gate. 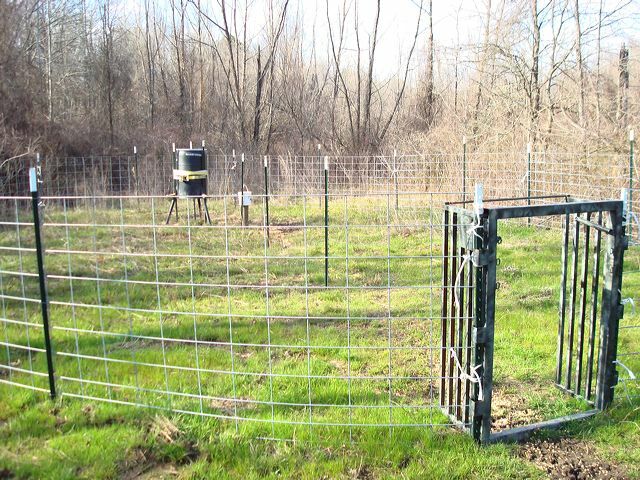 Because of the tension in the spring, pain or injury could occur if hands or fingers were caught between the gate and the frame. 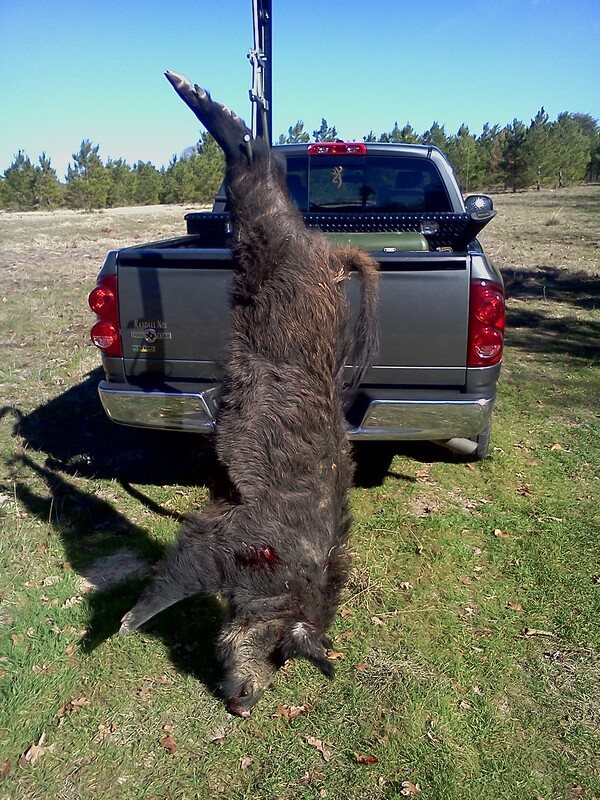 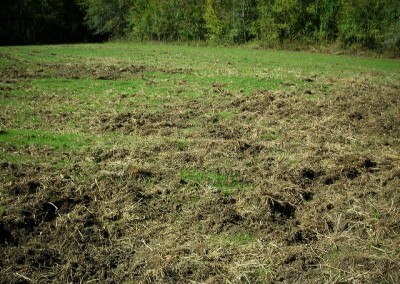 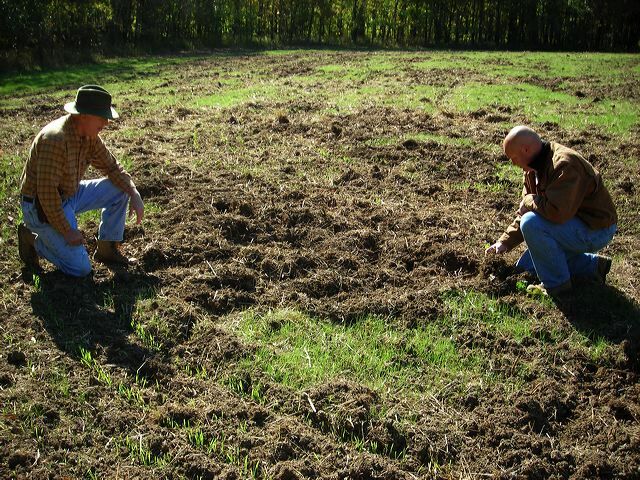 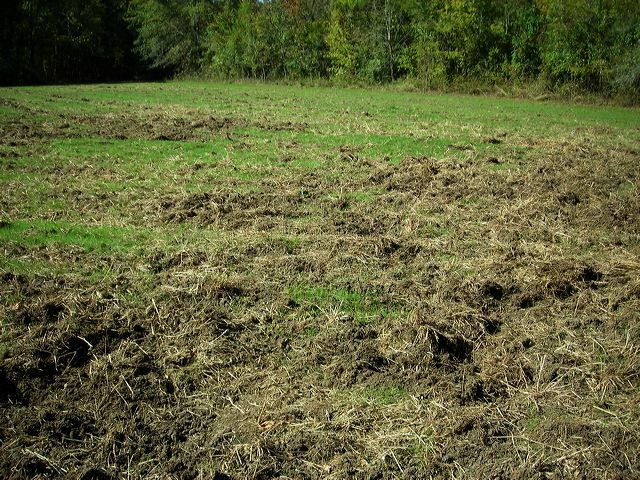 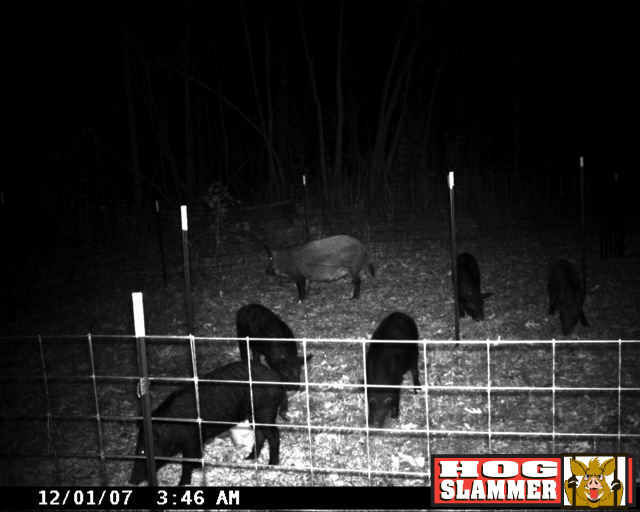 What are the experts saying about the Wild Hog problem? 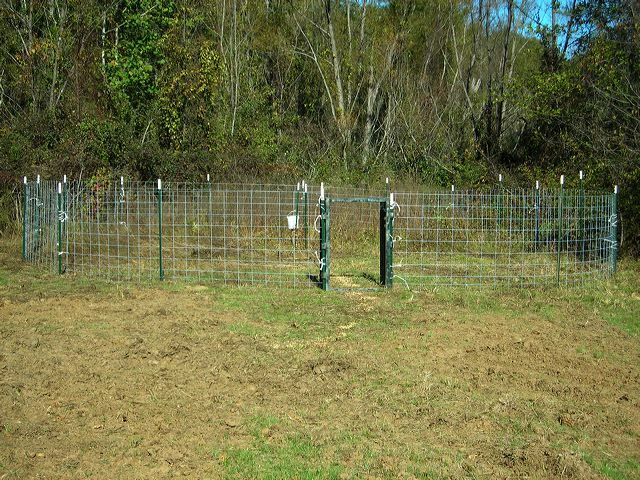 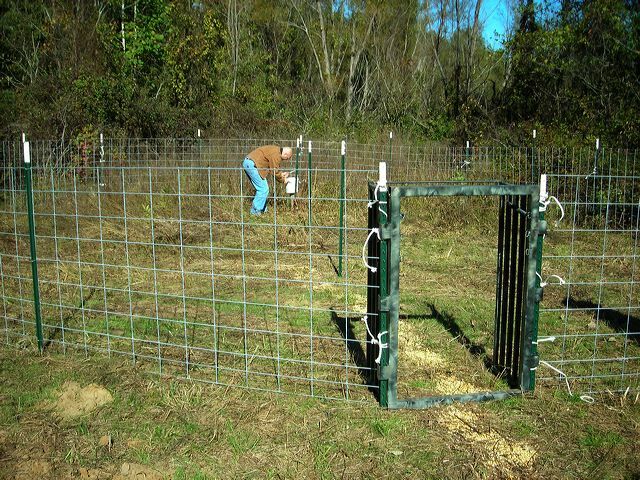 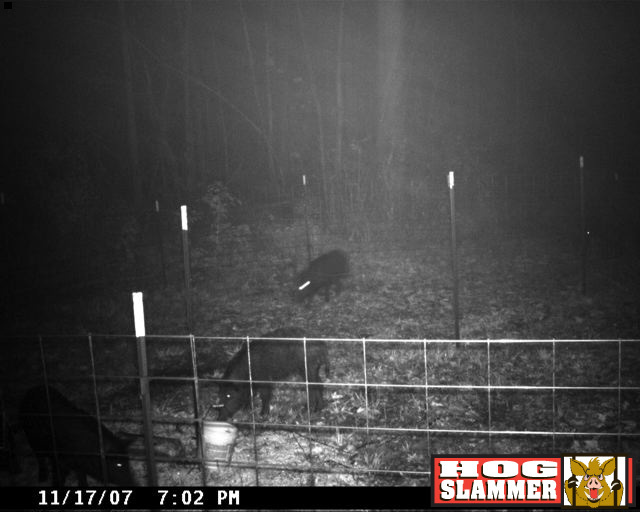 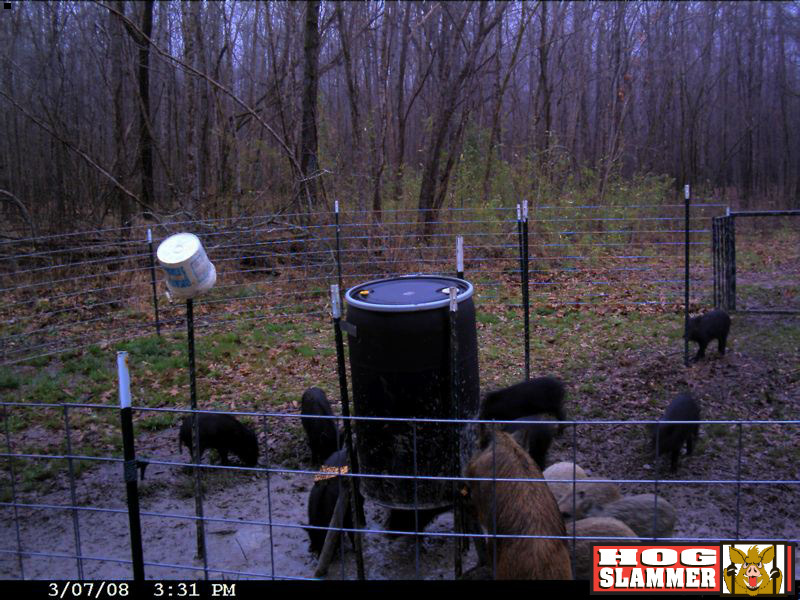 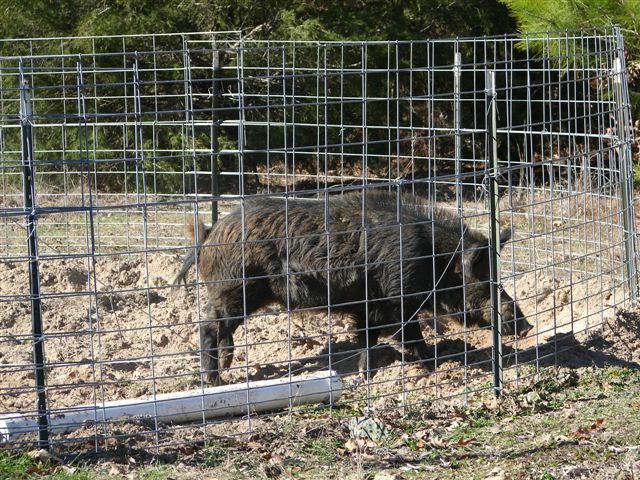 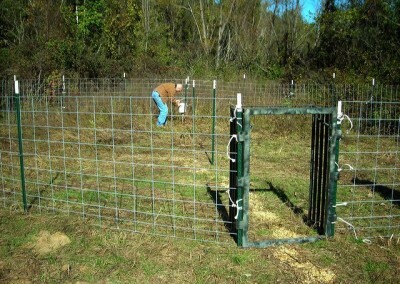 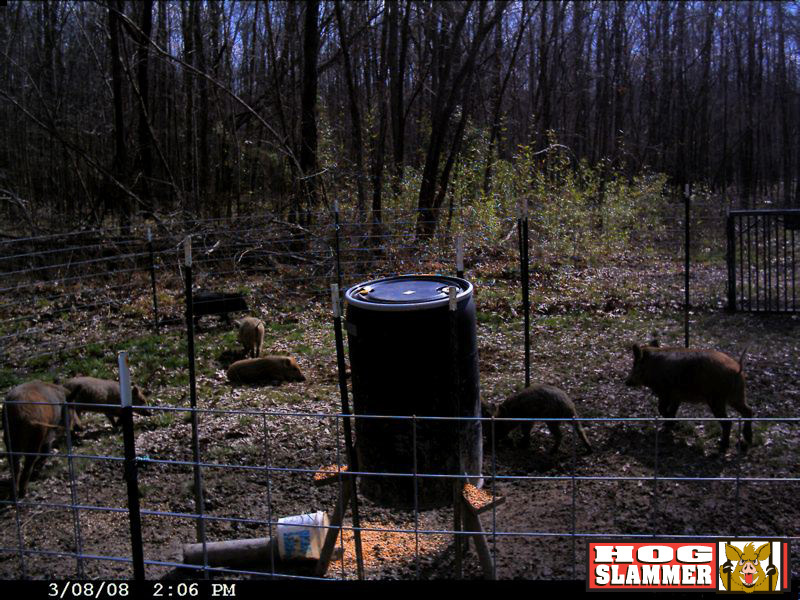 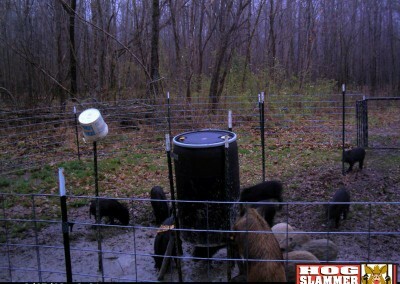 Tips on Setting up your Hog Slammer Pen.